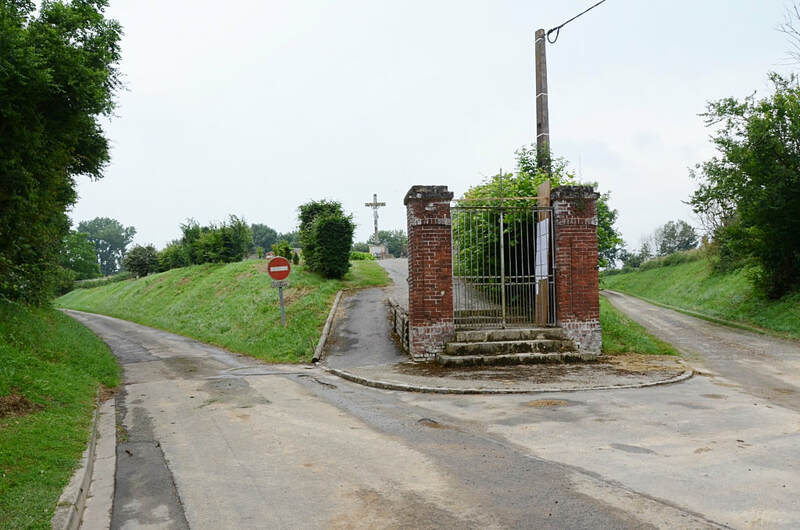 Éterpigny is a small village 2 kilometres south of Peronne on the D1017. 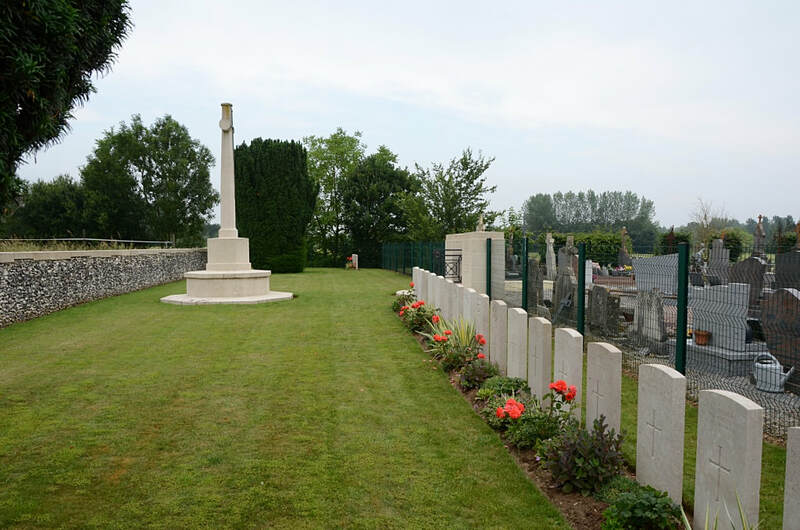 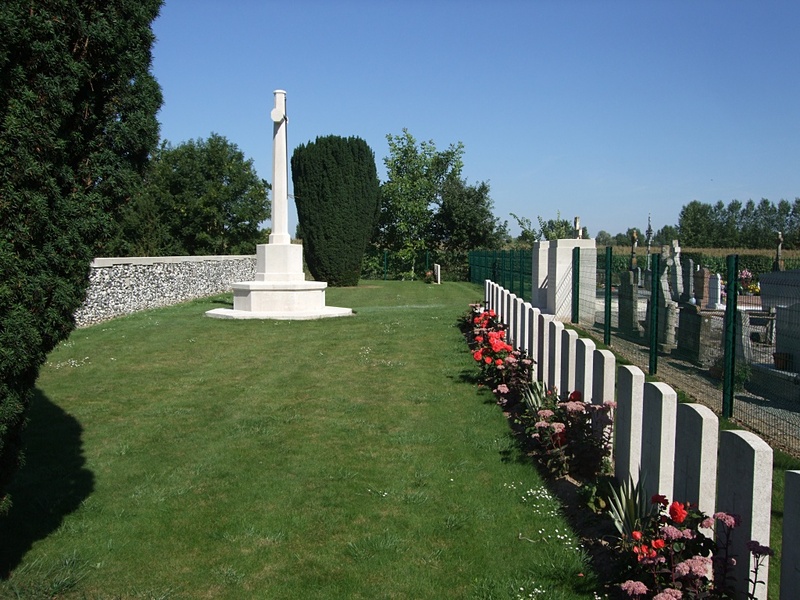 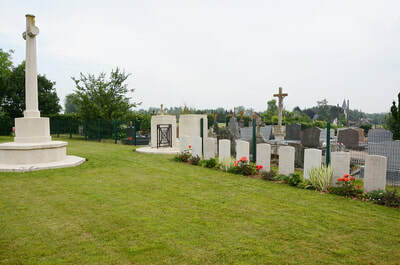 The Extension, where the war graves are situated, is behind the Communal Cemetery and is signposted from the centre of the village. Éterpigny was captured by the enemy in March, 1918, and recovered at the end of the following August; in October, 1918, it was H.Q. Fourth Army. 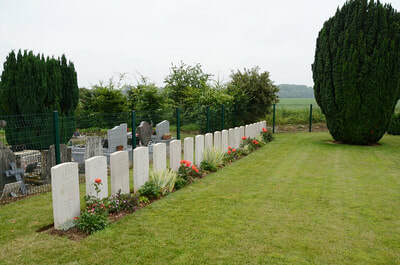 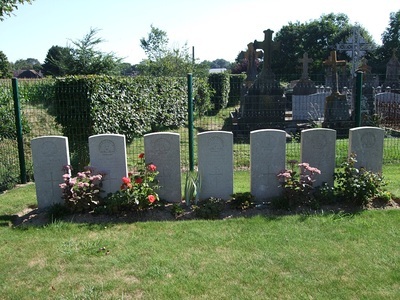 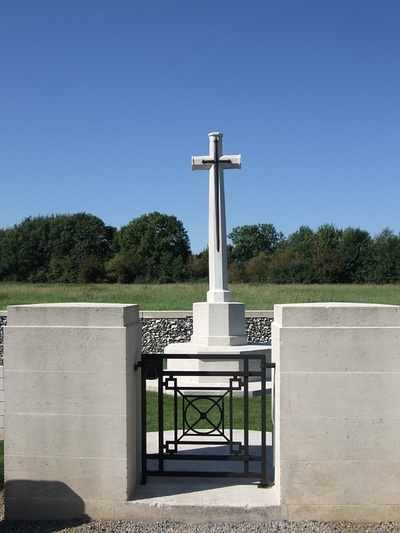 The Extension was a row of graves, begun by the enemy in March, 1918, when United Kingdom and German soldiers were buried, and completed at the end of August when Australian soldiers were buried by their comrades. 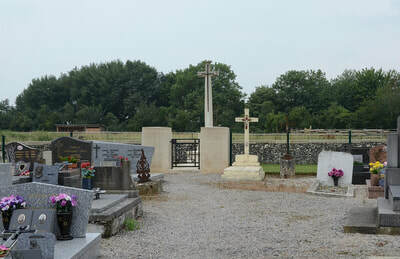 The German graves were removed in 1924. There are now 27, 1914-18 war casualties commemorated in this site. 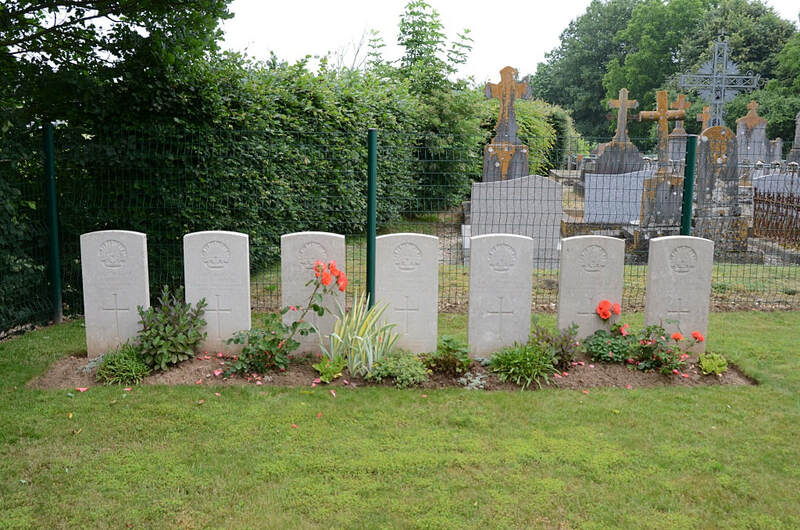 Of these, 9 are unidentified. The Extension covers an area of 409 square metres.